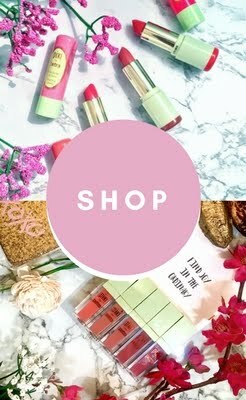 Anastasia Beverly Hills is award winning prestige brand launching in 1997 as a brow product brand has become the cult fav of the beauty industry. I wrote this post on January 1/13/2015 and remember saying that Anastasia Beverly Hills has the ability to become the next MAC. At that time Anastasia Beverly Hills only carried Brow products, but within 4 years they have totally changed the game and has expanded their brand still creating innovating beauty products and when it comes to social media they dominate and double the earned media value of MAC. I believe that the brows are like window treatments. It frames your face. When Anastasia Soare created this line she seen the need & importance of the brows and seen a need for adequate products at the time there was no brand that catered to brows only. We have so many foundations, eyeshadows, bases but it's hard to find products that caters to the brows. I believe the brows are our identity. Without them it's hard to identify who you are. Like lashes they also can transform a look or UGLIFY (yea I made that a word) a look because the first thing people look at besides your skin are your brows. So Anastasia created a line that caters to the brows which is why she is considered the brow expert. 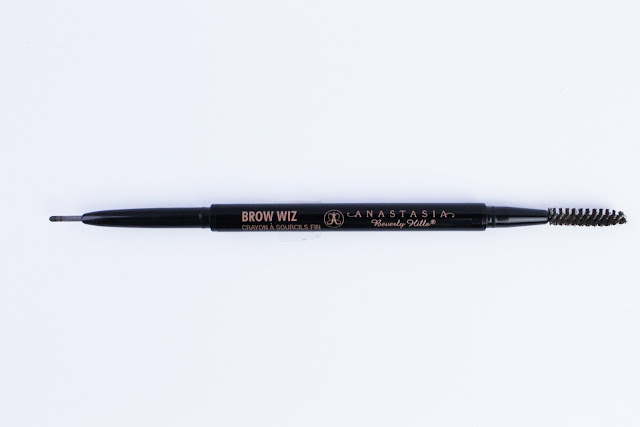 One of the most popular brow products that +Anastasia Beverly Hills has is BROW WIZ which is a skinny micro retractable brow pencil. I have a few brow products from Anastasia in my beauty collection and in my kit but this is one I needed to try because I heard so many things about it. I don't take many people word for things unless your word has always been on point. But I like to try and test it out for myself. So I stopped by Sephora at my job and purchase the Anastasia Beverly Hills Brow Wiz that retails for $21 but with my associate discount & awards I believe I got it for $13, OH THE JOYS! I try not to put a price on quality but sometimes you can't help it and I just feel $21 for a retractable brow pencil is a bit steep. Even with my discount I still felt it was a bit pricey but its better than paying full price so I'll take it! OOOOOKAAAAY! I've always loved the branding & packaging of Anastasia Beverly Hills. Which is partially why the brand cost what it cost so I get it. 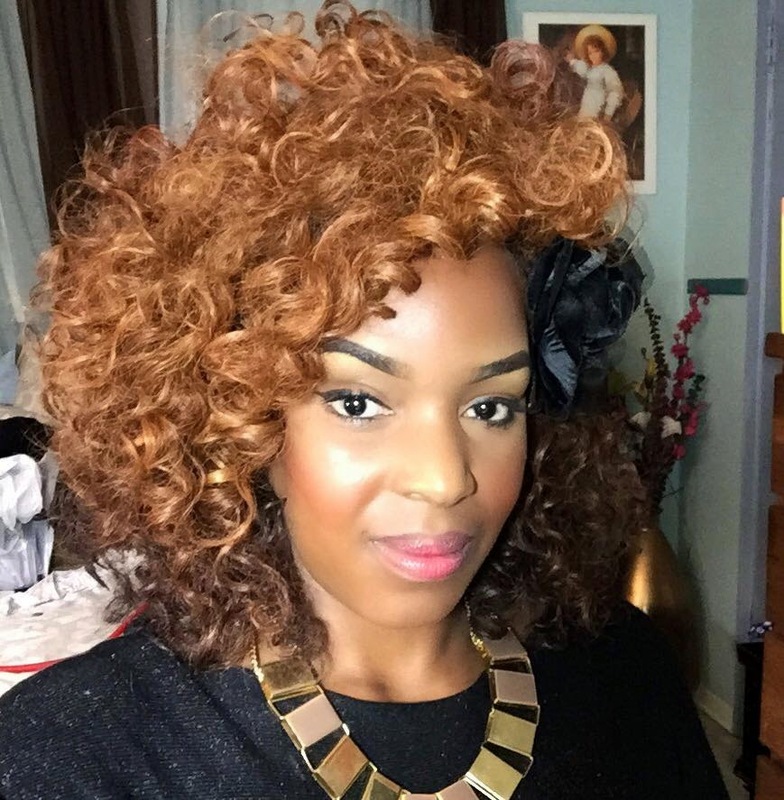 One of the most popular shades for WOC (Women of Color) is "Chocolate". But of course Chocolate was sold out. Chocolate is a "CULT SHADE". So I went for Brunette which was also called "Dark Brown". I swatched on my arms next to the chocolate and the shades are similar however Brunette is a weee-bit lighter and more neutral and chocolate is a little warmer. 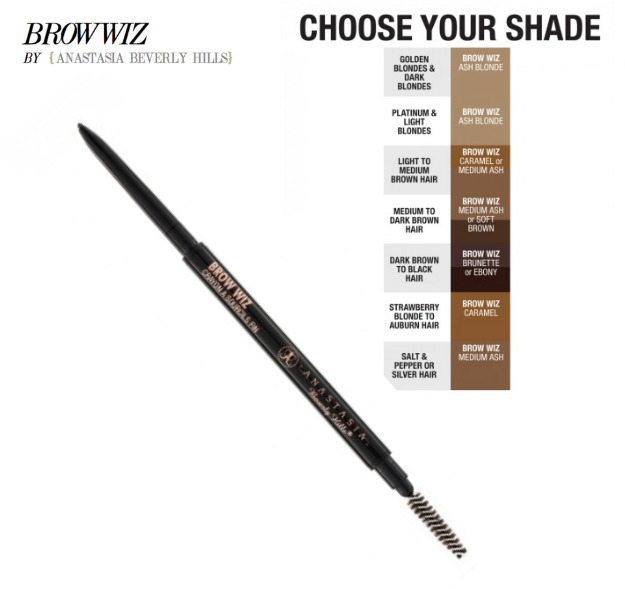 Anastasia Beverly Hills Brow Wiz is a double ended mechanical or retractable brow pencil/ Brow Brush that allows you to define, outline, and fill in your brows achieving that everyday brow look. FAITH BROW WIZ TIPWant realistic but well groomed brows using t Brow Wiz? STEP 1: The good thing about this pencil is it's dual-ended. So you can achieve that nicely tamed well groomed and perfect brow with this pencil only. It's perfect for that day to day natural look. You will take the brush side & groom your brows first brushing the head of your brows closest to the bridge of your nose up or if your prefer brushing them across DO YOU BOO! but brushing your brow up will allow you to see where the hairs are so when applying the product it will help you see where the sparse areas are. Then as you brush across and you start to get to the mid section of the brows with the brow wiz brush brush in a diagonal position then once you come to the tail brush in a slanted downwards position. This will automatically add dimension to your brow and will help you locate the arch of your brows. STEP 2: With the pencil follow the strokes of the hairs and take the tip and draw short sparse lines to naturally and easily fill in sparse areas. Check yourself in the mirror. You may have to take your brush to merge the product in and reassure the direction of your hairs. Once you love them you can walk away. This is a SIMPLE 2-Step process. You are ready to Take-over the world and make a impression. Do you desire that perfect brow? A tip that I like to do to get that "PERFECT BROW". I like to groom the brows with a brow brush similar to the brow brush attached to the brow wiz brow pencil. You can also use an old mascara wand or disposable mascara wands. Then I like to take my brow gel to lay them down. Let the brow gel set then follow behind with the brow pencil. which is how I get that feathery tamed brow look. By doing that the brows will last longer and to ensure that they don't budge you can press a translucent powder over them. These are not my best brows. I was in a rush but this is a capture of Brow Wiz in Brunette also known as Dark Brown. What do you think? So what are my thoughts? Do I think it's a STASH OR PASS? I think that there are pencils out there that are similar in quality out there that I have tried that are more affordable. 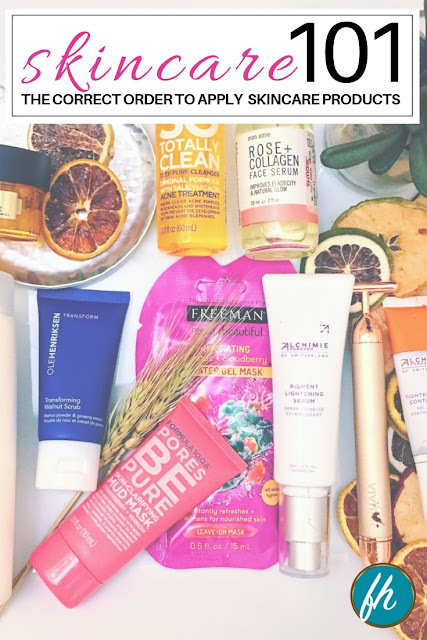 But overall this product is good enough to STASH if I'm wanting luxury but its not something I would constantly be buying because knowing what I know there are other products that I love just as much as this. I do think it's great for the everyday woman because you are getting a all-in one a groomer and a filler. You can manipulate it and fill in as light or as full as you want. It is pigmented. Personally for me this is not something I would want for my professional kit because of the way it is packaged. I find it more sterile and efficient to sharpen and sterilize my pencil. Also one thing about retractable pencils that you should be aware of is they run out faster in my honest opinion especially if you use it EVERYDAY. 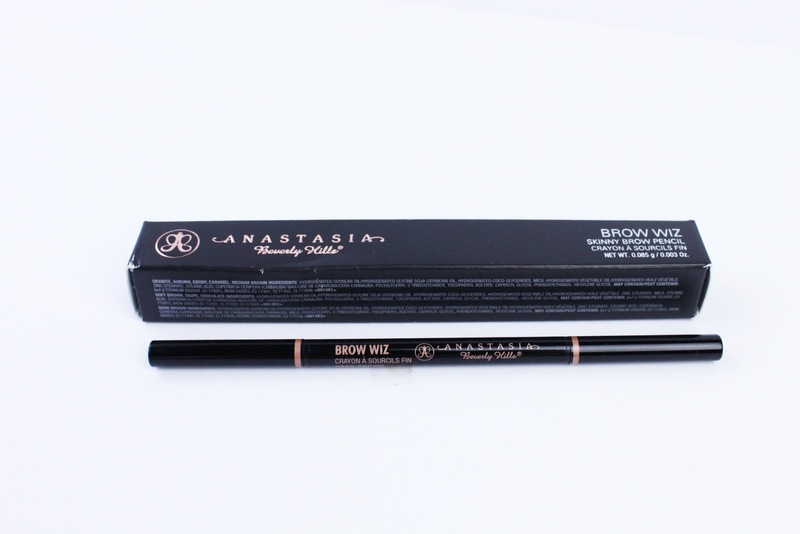 The product inside the packaging does not fully justify the pricing because if you are using this often then you will run out relatively fast vs. if you were using a traditional brow pencil. So Would I invest & spend another $13- $21 on this pencil probably not but the product is good and I got the results I wanted to get. I would probably invest in other pencils from the line because I like to sharpen. If you just have to have it and if you are looking for a good pencil that is reputable this is definitely great to invest in for yourself. 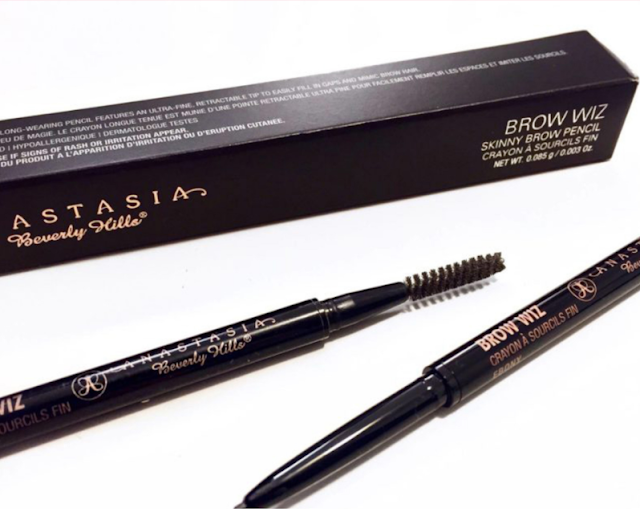 What are your thoughts on Anastasia Beverly Hills Brow Wiz? Do you love it, hate it? Would you stash it or pass it? Oh my goodness, Faith! You're too funny in your writing...in the sense that I can hear the tone of your voice through your words. I love it! You already know how I feel about my Brow Wiz and I do recall that the last time I had a retractable pencil (not the Brow Wiz), it did run out rather quickly. 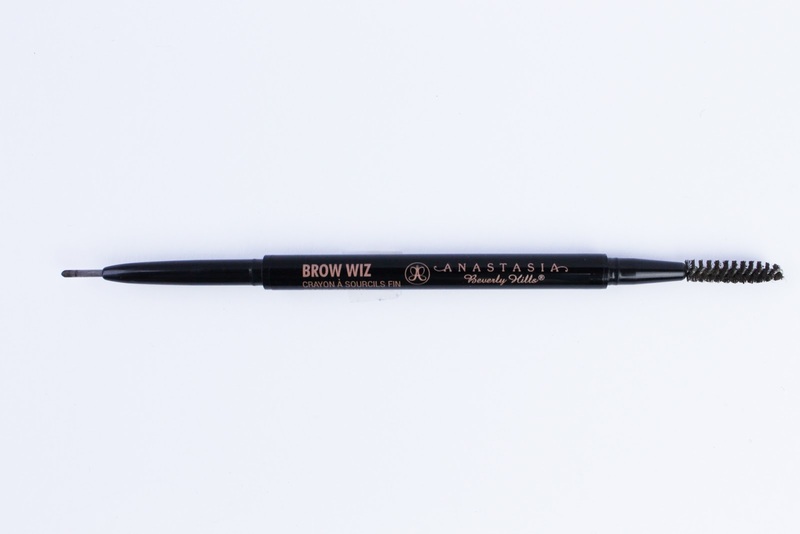 I had to give it a try after I tried the Anastasia brow kit (it contained a pencil, tweezers and clear brow gel), and I was tired of sharpening...and everyone was talking about it! Although, I totally agree on keeping a pencil in your kit for sanitary purposes. I would do the same, I just get lazy with sharpening. I'm really interested in her Brow Pomade and may try it next, just to give it a whirl! I've heard plenty of good things from my sister, who swears by it. What pencil do you usually keep in your kit? Sorry for this insanely long comment. Have a great day! LOL I like to bring humor to my posts. I always believe you should buy things you love according to your habits. You don't like sharpening so retractable pencils are great for you you just have to keep a stock of them. 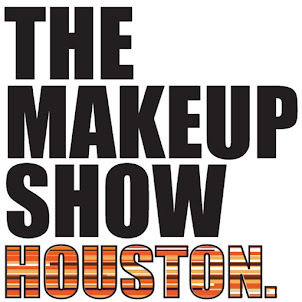 Believe it or not I have beauty supply brands, drugstore brands in my kit, jordana, maybelline, I have high end brands also like anastasia, brow powders from different brands like ardell, anastasia, MAC, sephora brands, I have a lot of pro brands also that are at access for pro makeup artists but my go to are maybelline and I use brow pomades and many times cream/gel formula eyeliner to create the brows ELF being a good one. But yes I have the brow pomade. I would suggest because they tend to dry out faster from exposure to air if you have have that problem you can either depot it into a smaller container so you don't go into the main pomade as much. Also to bring the life back to it get some glycerin add a little to it warm it for maybe 5-10 seconds. You don't want to cook the formula you just want to warm it enough to be able to stir the product evenly to distribute the glycerin with the product. That's how I revive all my liners and creams and etc because you can't avoid it from drying. I love Anastasia and currently use her Dipbrow. Maybe I'll try this one later. Thx for the review! I love this! I wish you could do my make up one day! your face looks so beautiful! I will happily do your makeup Mayra! Been looking for some fresh faces to test on so whenever you are going out to an event or going out let me know and I'll do a complimentary makeover. Thank you for reading Tiffany! I'm so behind on responding to this. I didn't know you responded. I really need to hop to it with my brows! This looks simple and easy for me, I think I'm going to try it! 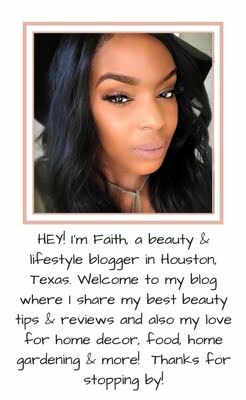 Thanks for the review Faith! Thank you for stopping by and I'm glad you enjoyed the bonus tips Tiffany! Whenever you try it out let me know what you think. Oh wow, where are you from Beth? And thank you for stopping by my blog. I'm from Venezuela. A beautiful country, but way too dangerous. Oh yea I heard a lot about it. I have friends from there. Stay safe. I guess it's dangerous everywhere.